hd00:25Happy Anniversary animation with confetti and balloons. hd00:14Moving light spots from the strobe on the background of blue curtain. 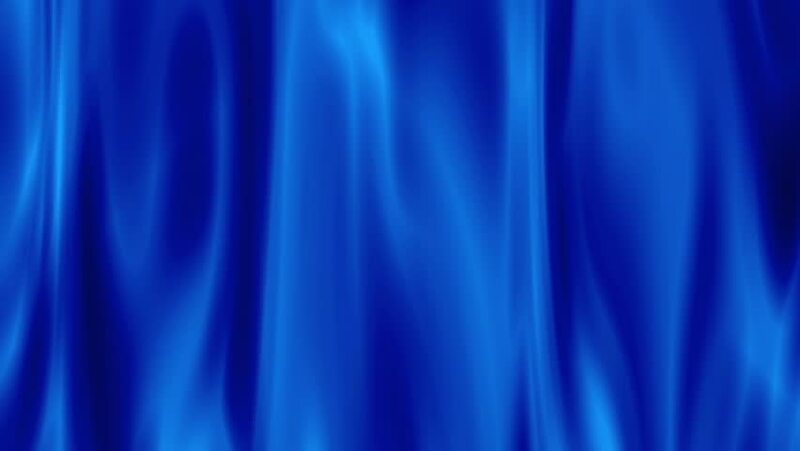 Decorative blue background for design.